PhyleTec warehouse management systems (WMS) gives today’s warehouses the tools to be more than a cost center. 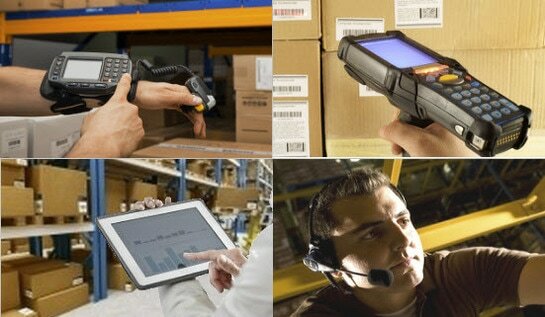 With PhyleTec WMS, warehouses can play a vital role in overall success of your business. 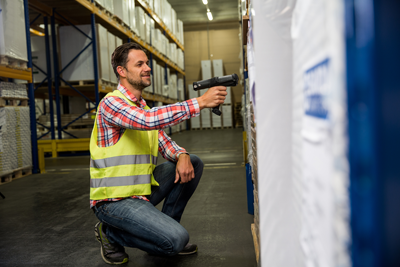 Our warehouse management systems help you do more with your existing staff, meet shorter delivery times, increase inventory turns, document compliance requirements, and boost customer satisfaction and profitability. PhyleTec warehouse management software ties together robust warehouse management capabilities with cloud-based software delivery to provide the features and functionality you need, whether you operate a small business just migrating from a manual process or an established, high-growth enterprise looking for ways to increase efficiency. PhyleTec WMS software is highly configurable, so you can use the modules and features that best support your operations. You can also control who accesses each module based on their job description for an added layer of security, and with our Mobile Viewer, they can access the business applications they need from any device. PhyleTec provides a total solution including hardware that equips your workers with the tools they need for data capture in real time. Our integrated warehouse management systems then share the data with all applications that require it, eliminating the need for data re-entry — and the errors that are associated with it. 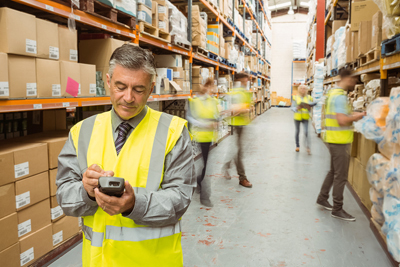 By using PhyleTec WMS, you will have real-time visibility into your operations that is invaluable when making purchasing or scheduling shipments.